If you own a Local or Small Business.... PAY ATTENTION. 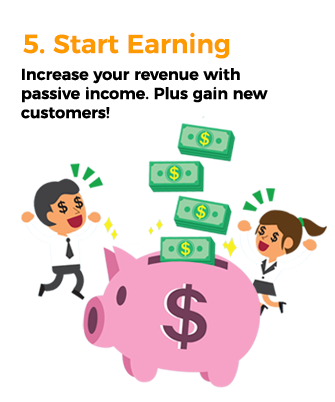 I will teach you how to set up sell gift cards online to generate passive income! Have you ever said? I want to sell gift cards for my business. If so you are on the right eGift Card Platform to sell eGift Cards. I didn't think so that's why you are still reading this. 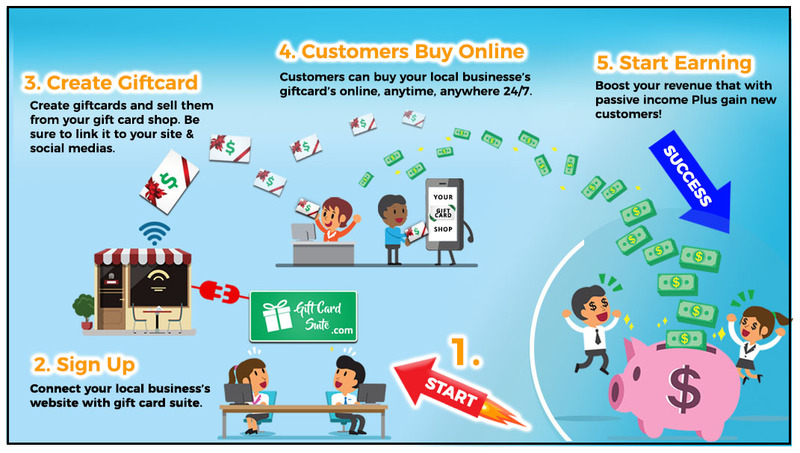 Take a look at the infographic below to understand how you to can gift cards online and generate passive income for your small business. This starts with YOU. You have to decide that YOU want to make more income for your local business. Our very first customer is making over 12k a year. Think about all the bills or new investments you can make into your business with this new revenue stream. We made it extremely USER FRIENDLY & SIMPLE to sign up anyone tech savvy or not can do it with ease. You can either join FREE or Premium and receive many beneficial assets that will increase your revenue stream! This is the FUN part! 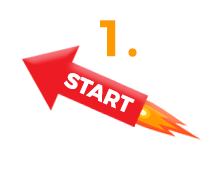 Create your first Giftcard to be sold online! Take in mind this Giftcard will be able to sold anytime, anywhere even when your store is closed and you are sleeping! Now that you created your Giftcard(s) you have a Giftcard shop. Be sure to link this to your navigation, web banners, social medias to even your business cards. 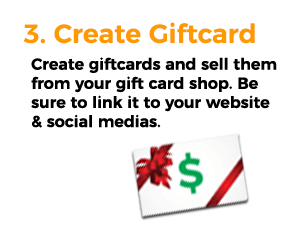 Your customers must know they now have the ability to buy gift cards from you online! 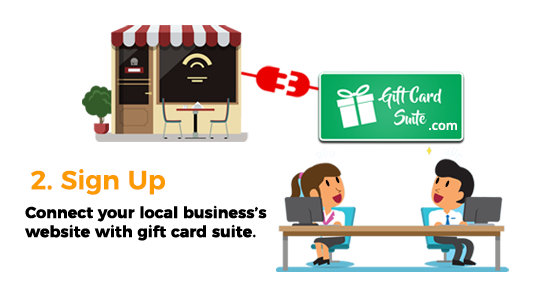 Once everything is set in place and your customers can visible see your gift card shop. Sit back, relax and watch the passive income flow in! 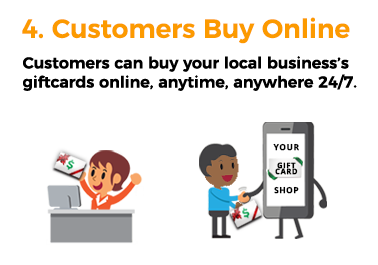 Have any questions contact us at hello@giftcardsuite.com or go to our live chat on our website! Sell Gift Cards for My Business!